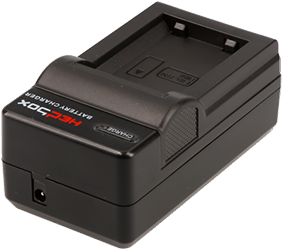 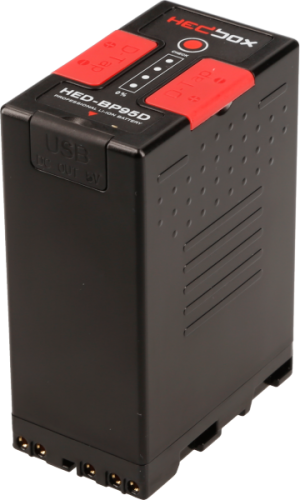 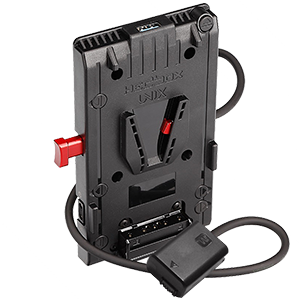 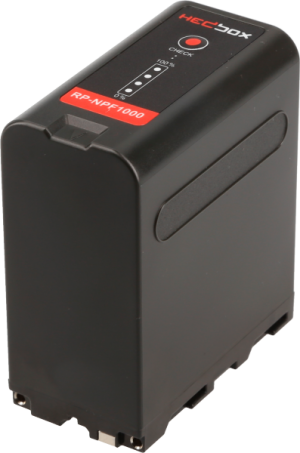 Small and lightweight, the RP-NPF550 is a high-capacity info-lithium battery pack (2200mAh) designed to power any electronic device that accepts the NP-F style battery. 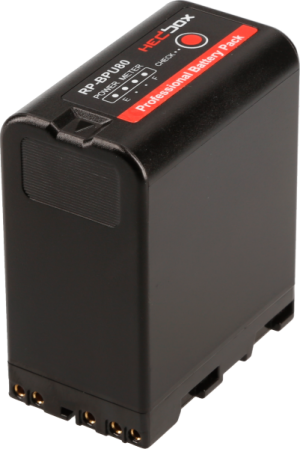 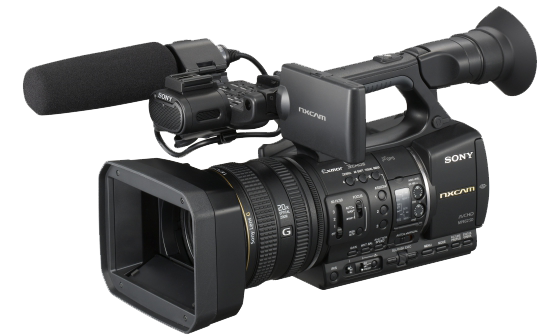 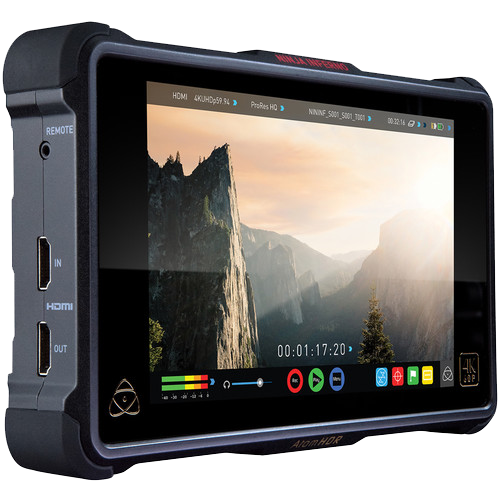 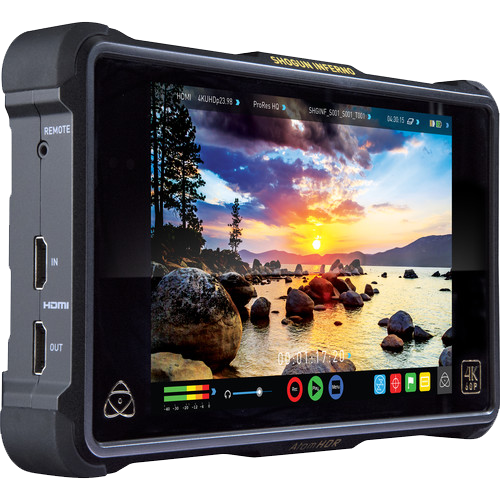 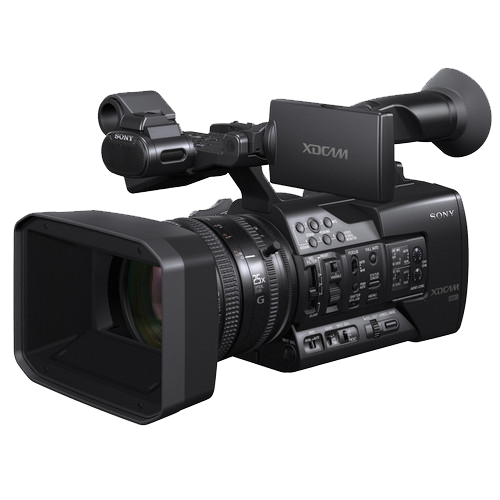 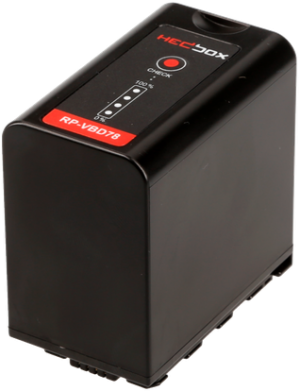 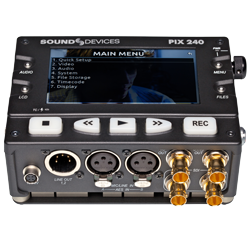 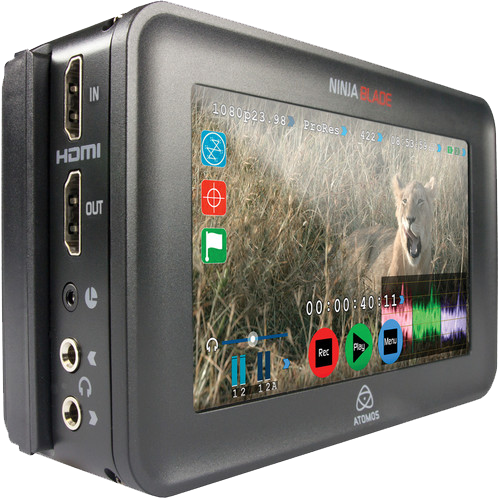 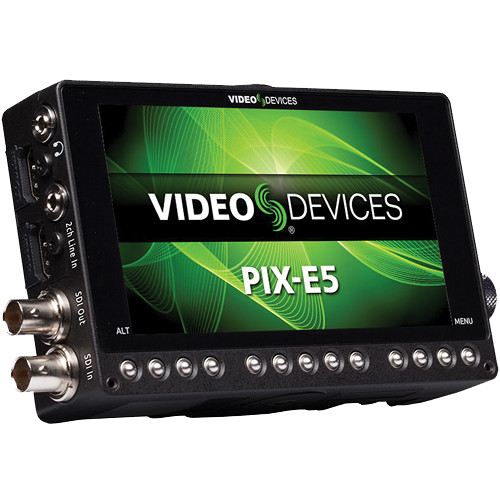 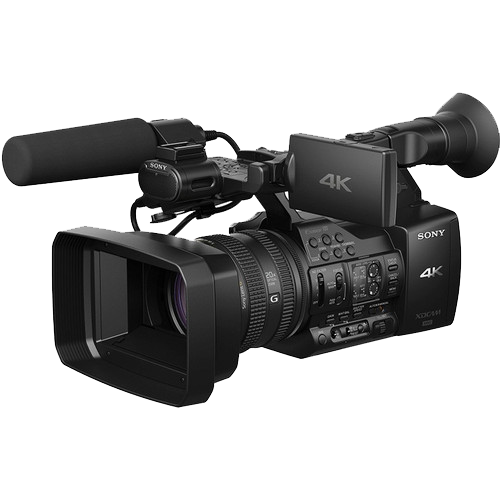 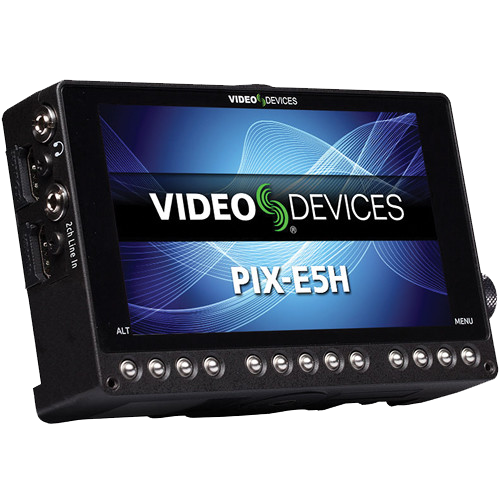 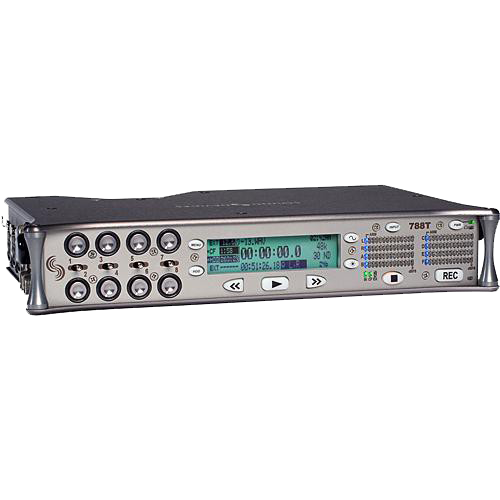 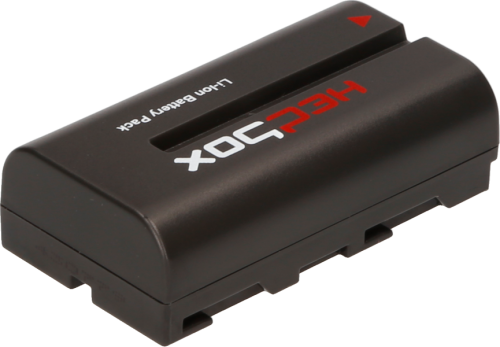 With a high power capacity of 16 Wh / 2200 mAh, the RP-NPF550 can power HD Video Camcorders and a multitude of other units for more than 2.2 hours at full load. 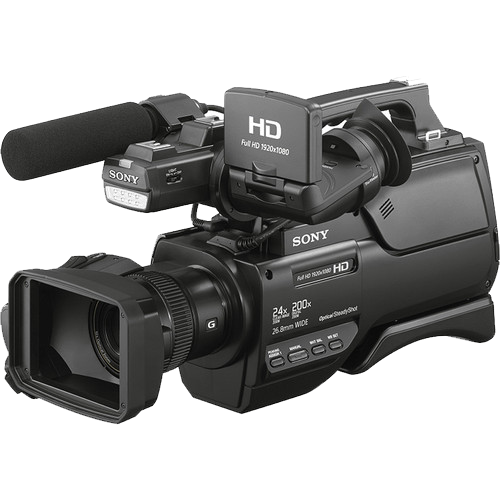 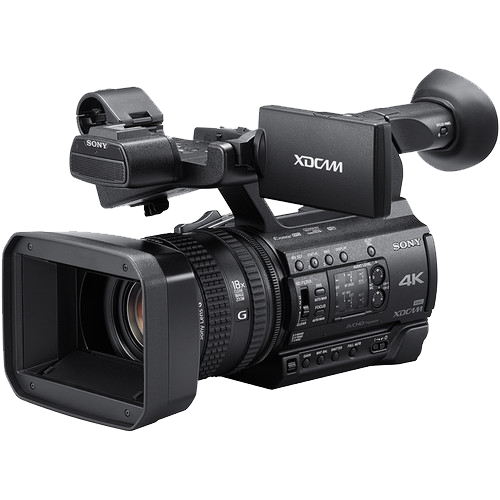 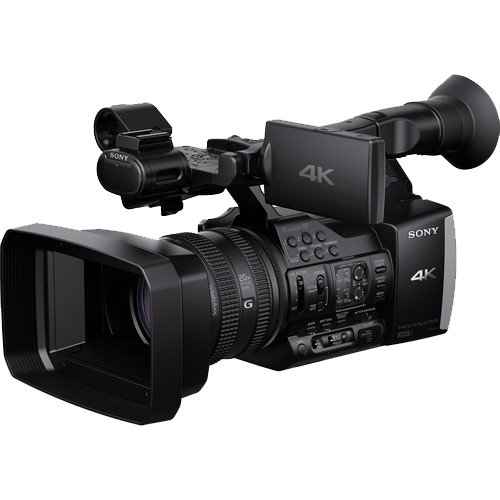 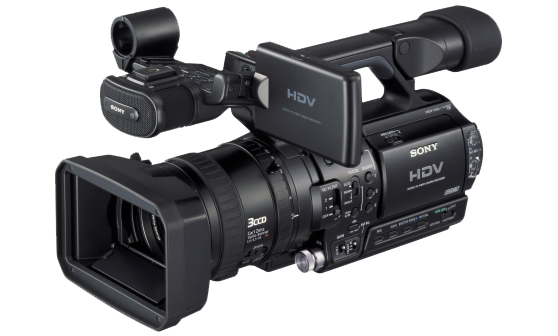 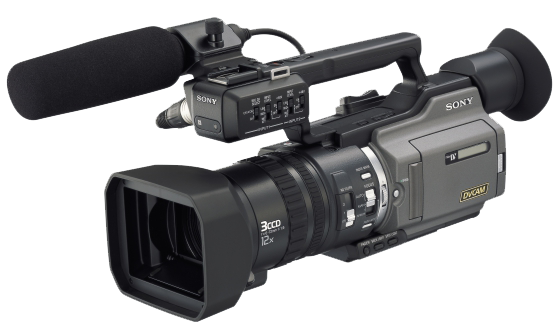 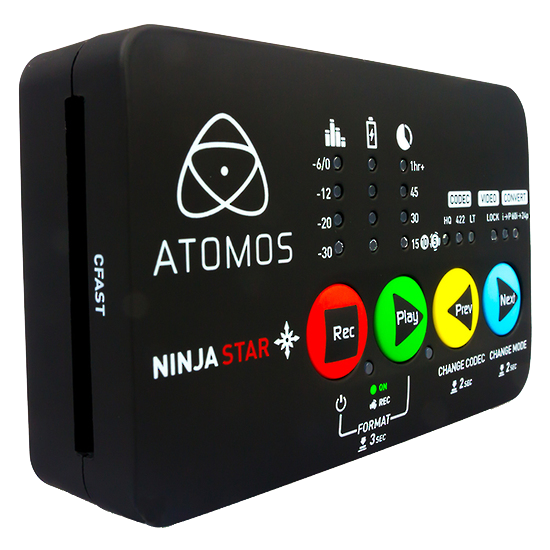 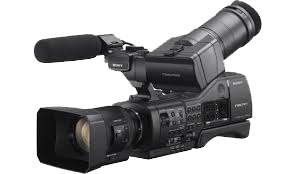 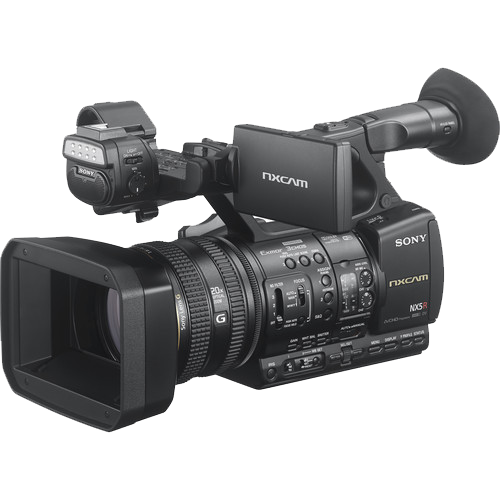 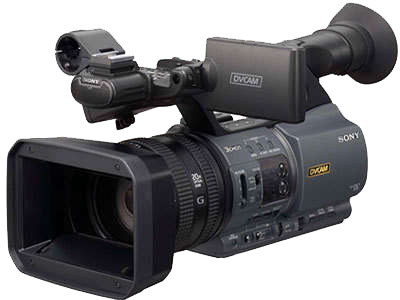 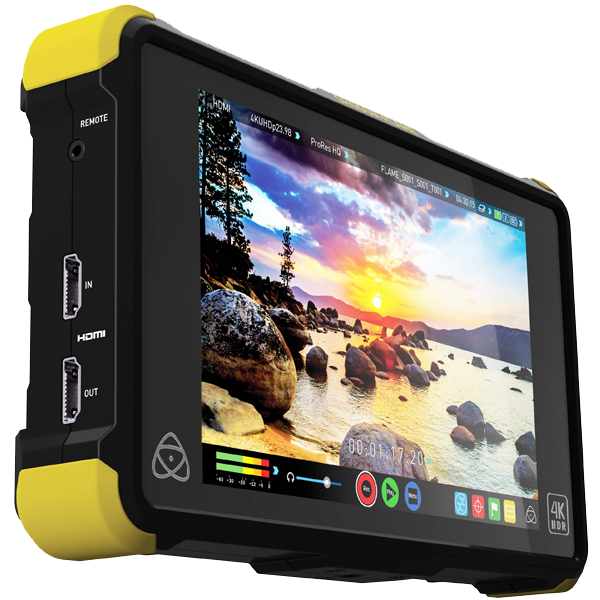 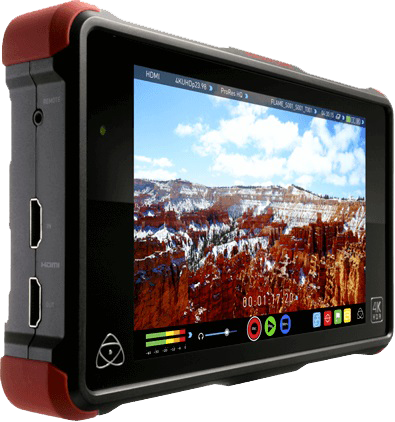 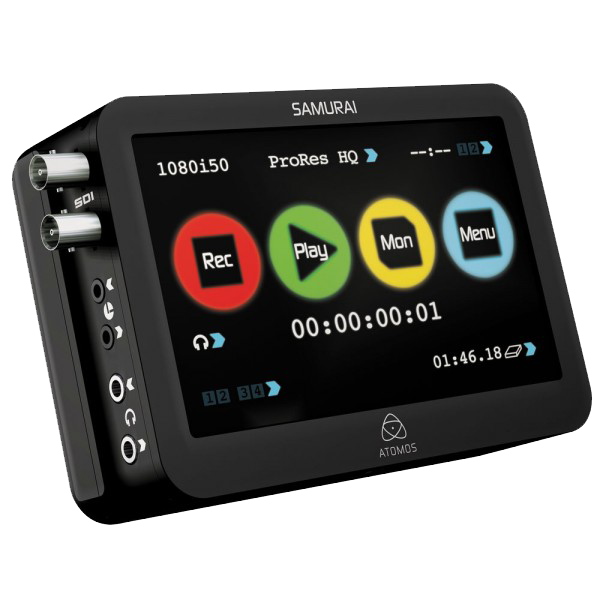 Using the built in data communication chip, the battery syncs with the camcorder to display the exact power percentage on the LCD screen. 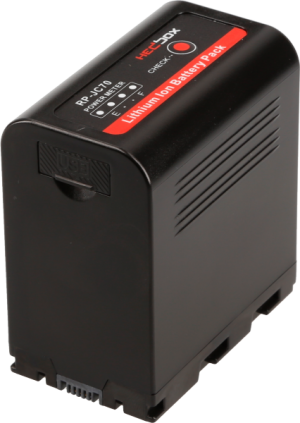 Latest Samsung and LG lithium-ion battery cells (model 18650) are used in Hedbox battery packs. They provide no effect on memory, give high efficiencies, and allow for a compact and lightweight battery. 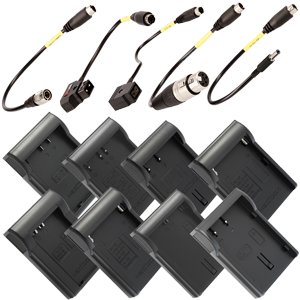 The circuit in the battery pack has multiple protections: abnormal current protection, voltage protection, short circuit protection, and overheating protection. 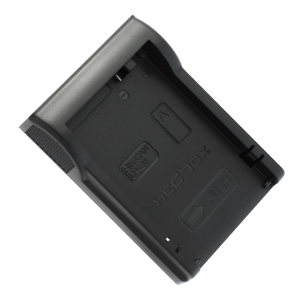 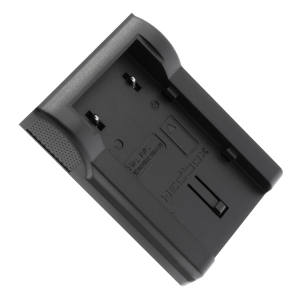 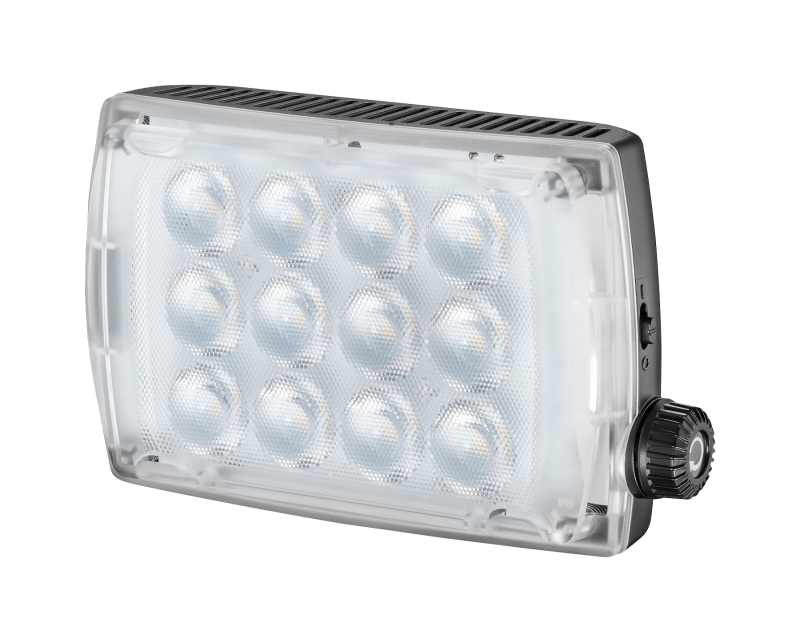 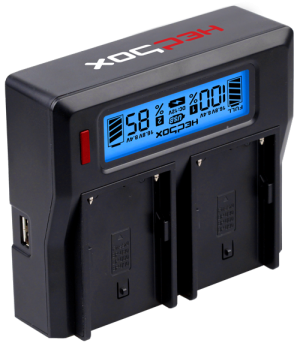 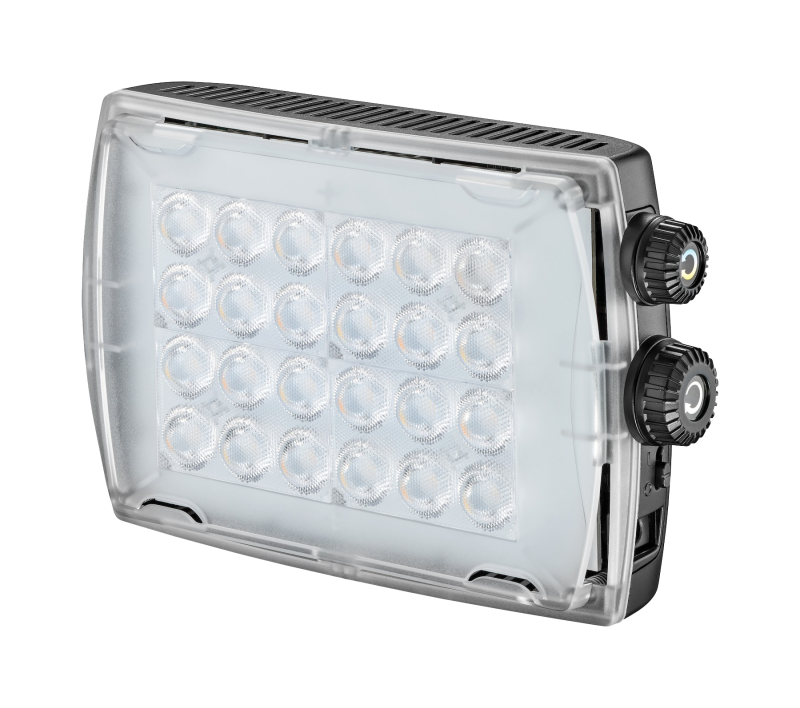 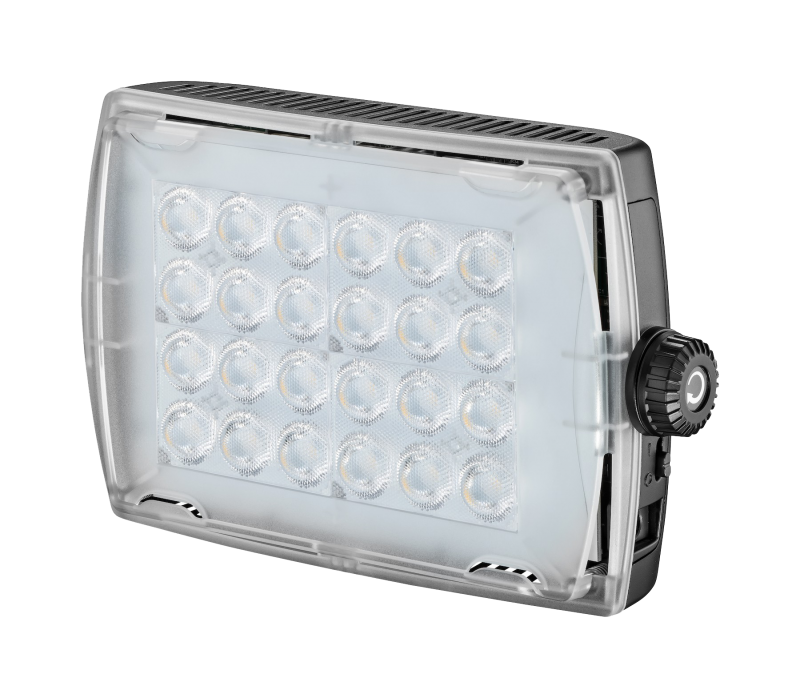 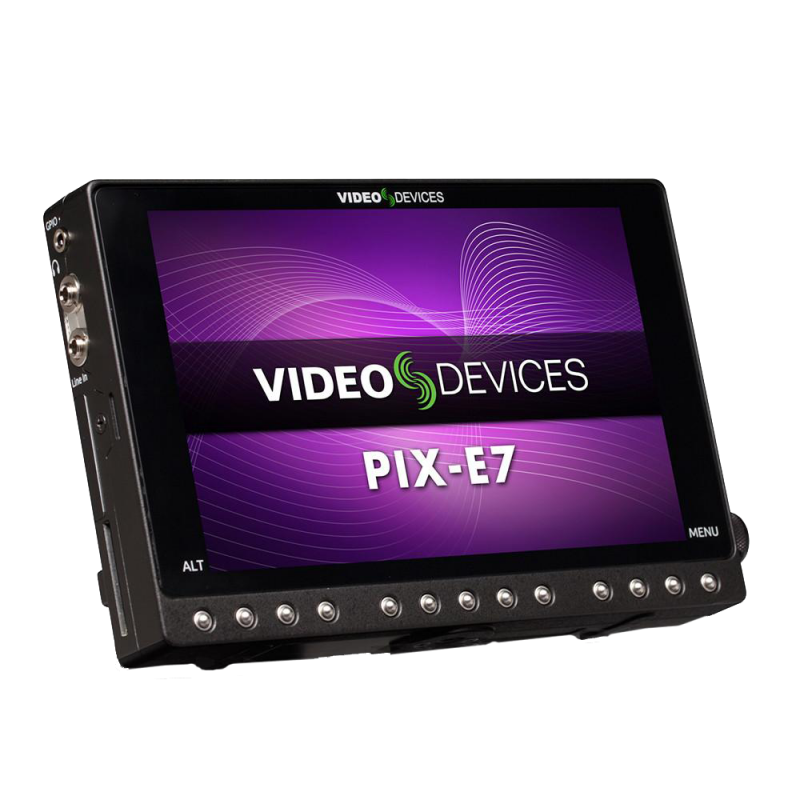 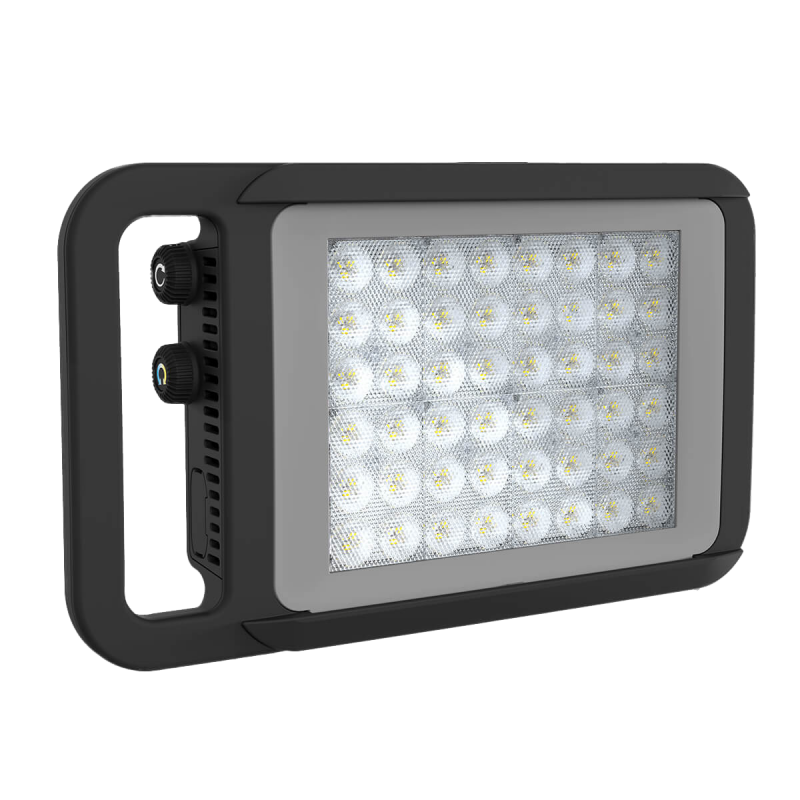 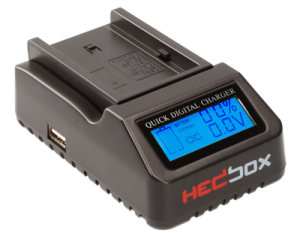 This allows for the battery to have a longer operational life and a safer use for professional purposes. 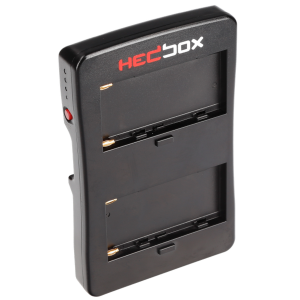 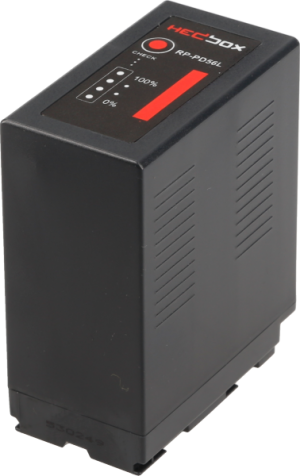 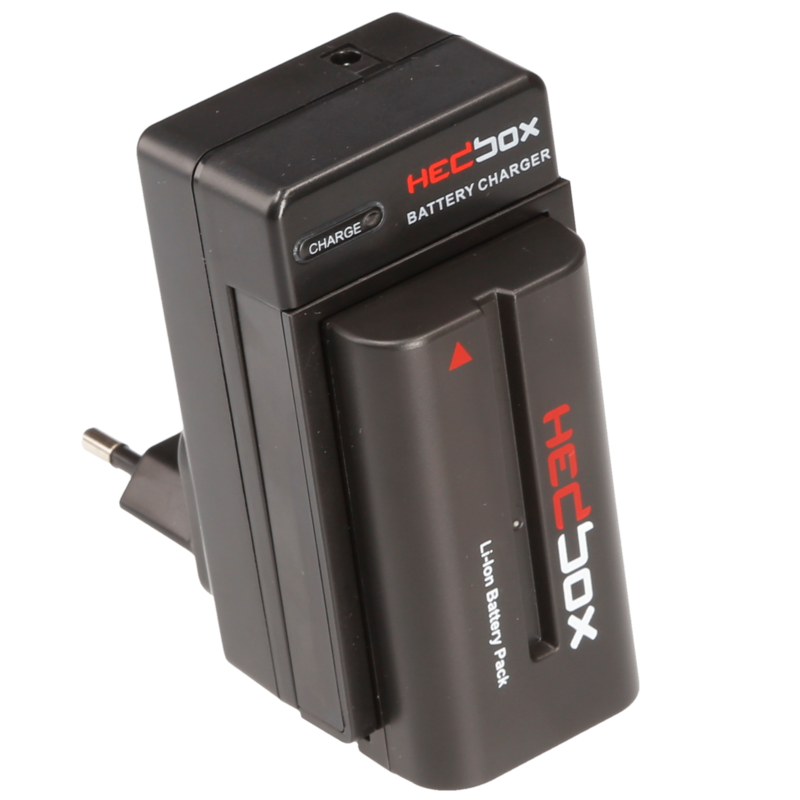 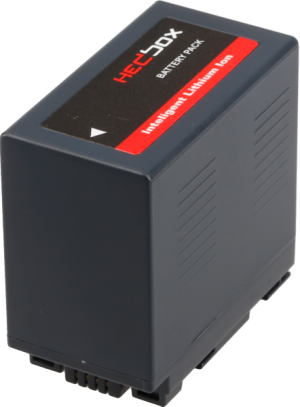 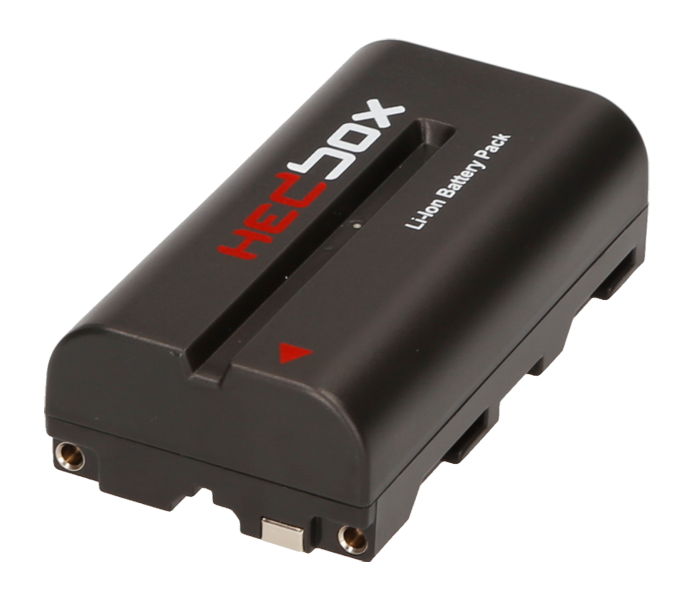 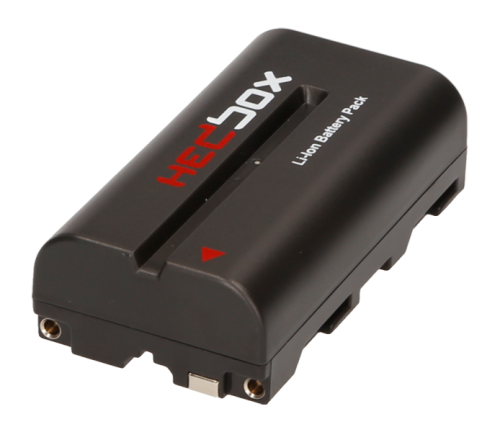 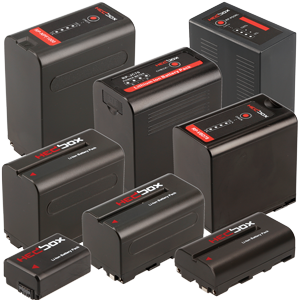 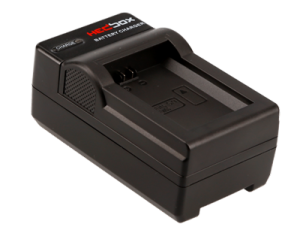 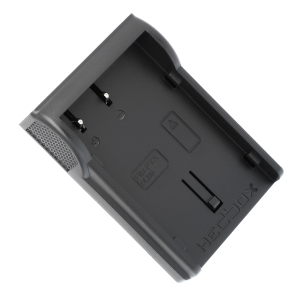 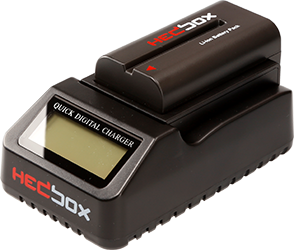 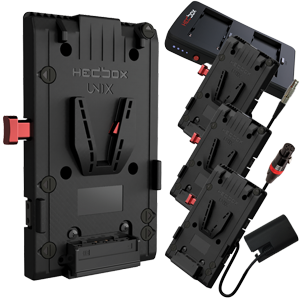 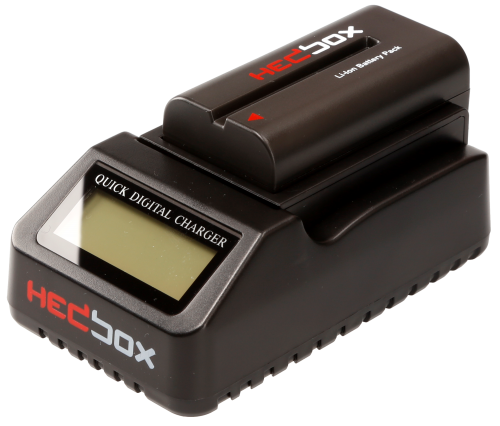 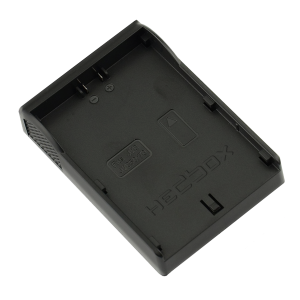 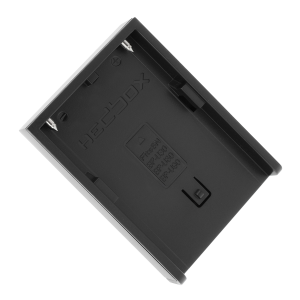 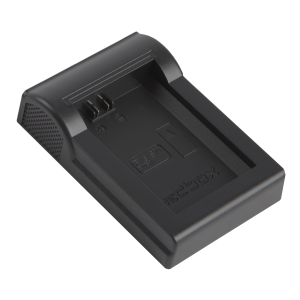 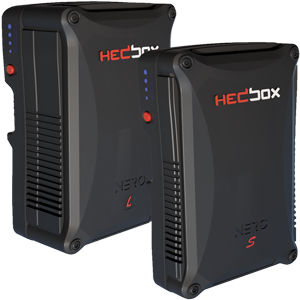 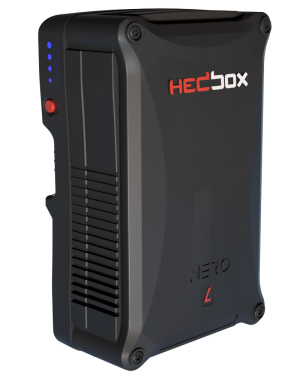 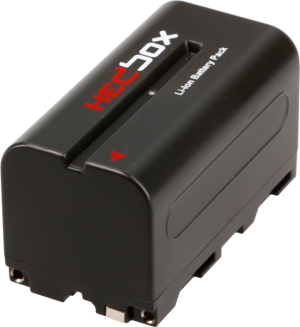 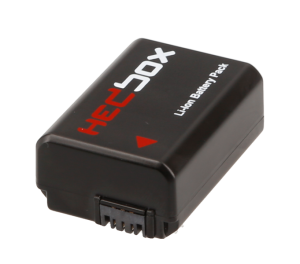 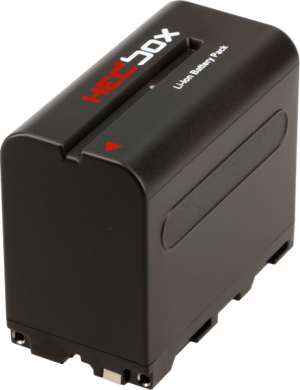 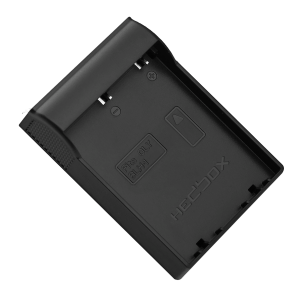 Hedbox batteries provide the advantages of lithium-ion, meaning it can be charged or discharged at anytime without developing a memory effect. 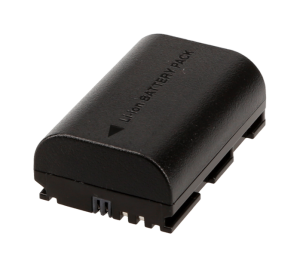 This means the battery never loses its ability to hold a full charge. 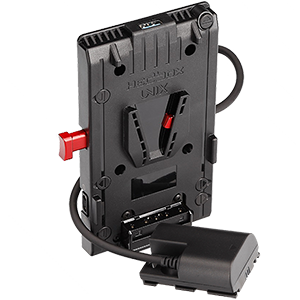 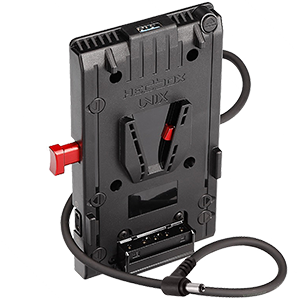 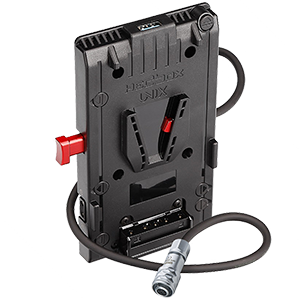 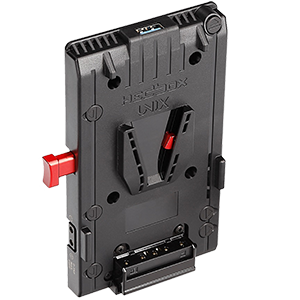 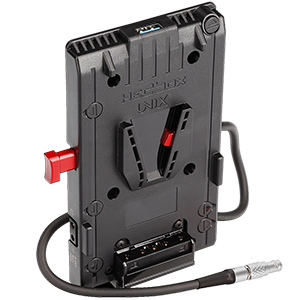 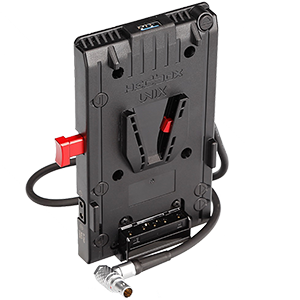 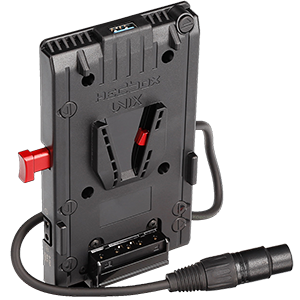 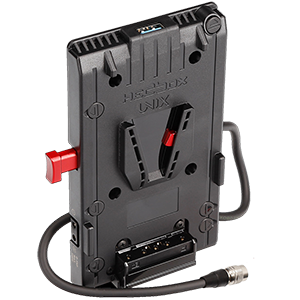 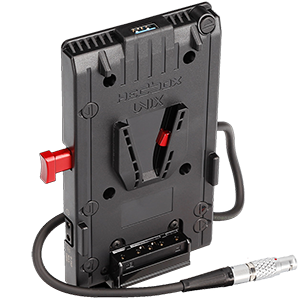 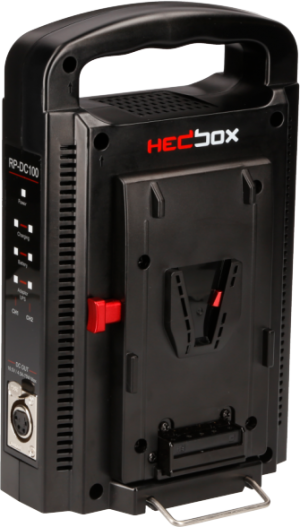 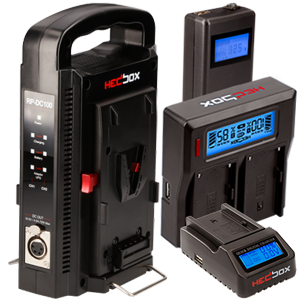 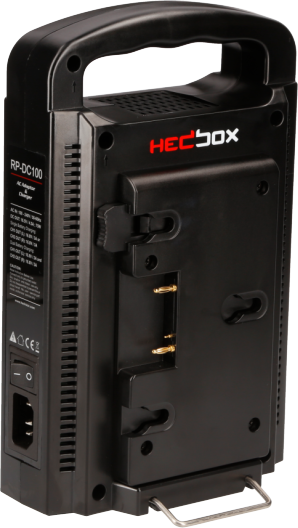 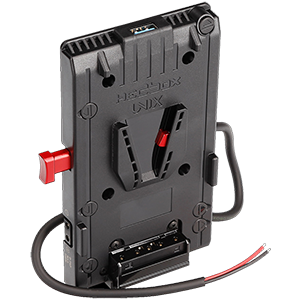 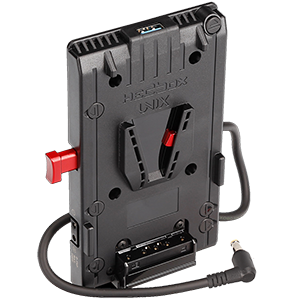 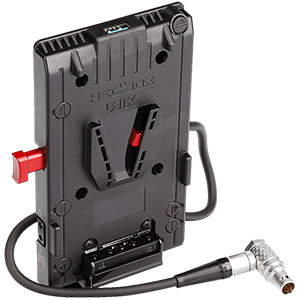 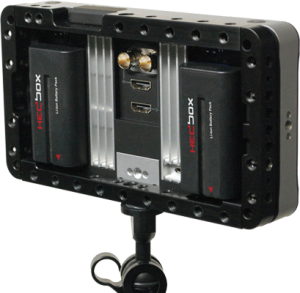 HEDBOX RP-DC50, RP-DC40 & RP-DC30 with RP-DFM50 Charger Plate. 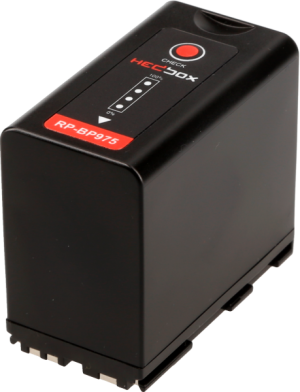 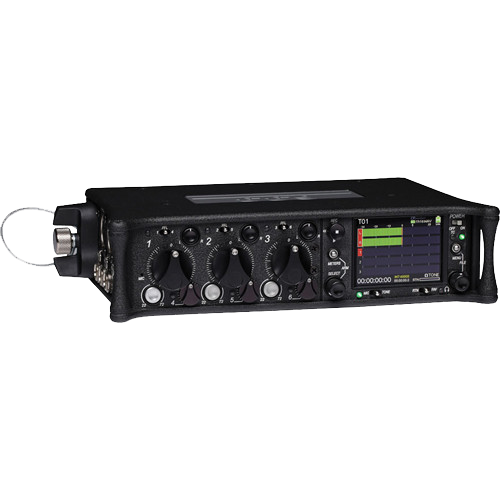 Under the FAA, IATA, PHMSA and IMDG regulation, the RP-NPF550 is factory packed in an anti-static plastic bag and put in to a cardboard box with internal shock resistance protection. 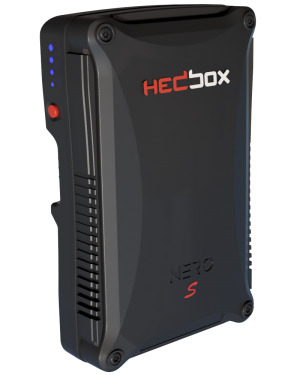 This kind of packaging makes it travel and transportation safe for the Sea, Air and Road. 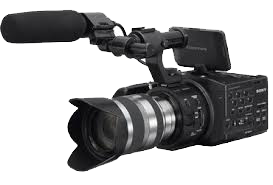 All the pictures and documents can be used for media promotion. 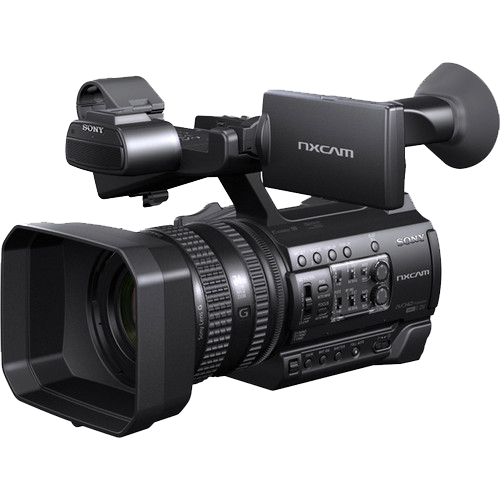 Subscribe to our mailing list and be the first to receive the latest news, events and promotional offers. 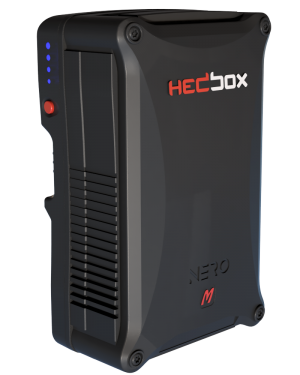 © 2019 HEDBOX. 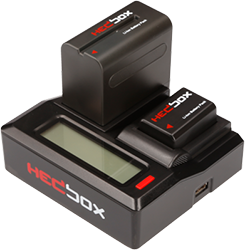 All items on this website are copyright of Hedbox and all rights reserved. 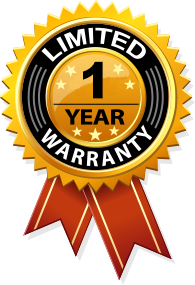 All trademarks are property of their respective owners.